Everyone is trying to get someplace in Does not Commute from Mediocre, the developer of titles like Smash Hit and Sprinkle. 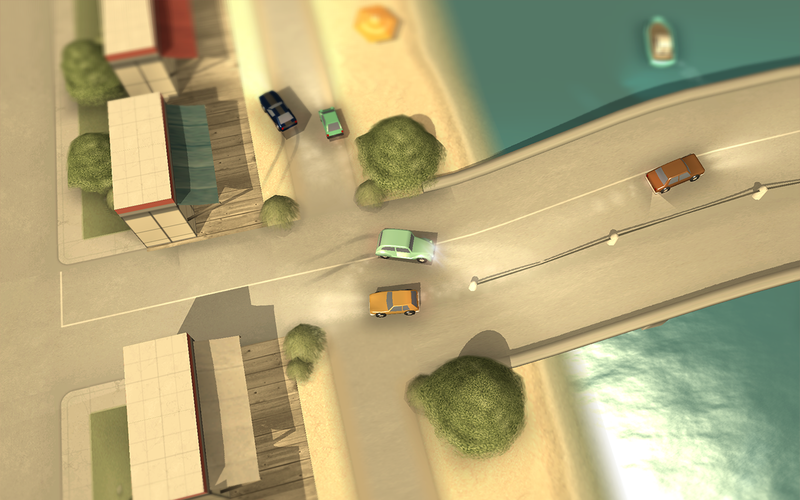 It's a "strategic driving" sim where you must maneuver everyone through the city with a minimum of accidents/fatalities. 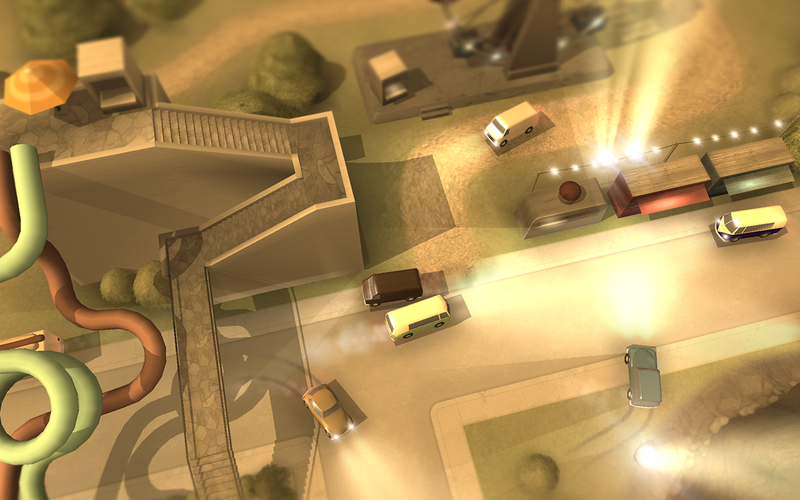 If a game about commuting sounds stuffy, rest assured Does not Commute is quite amusing. 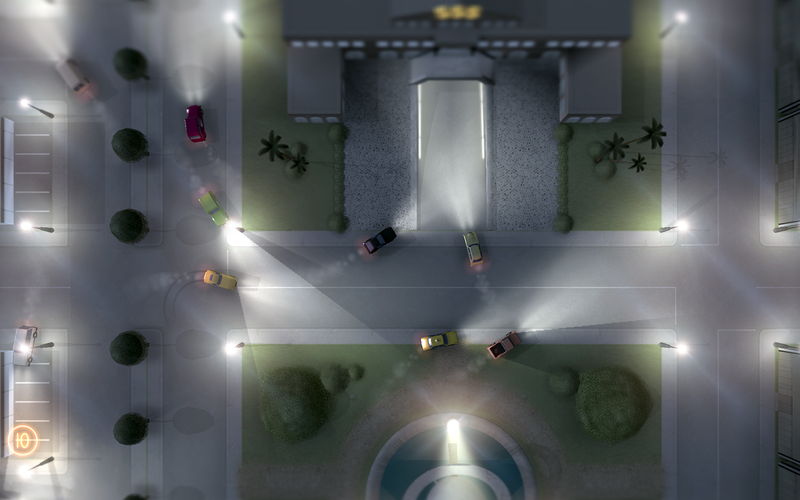 Your goal is to get each car on the road from point A to point B, but that gets increasingly difficult as you add more cars to the mix. 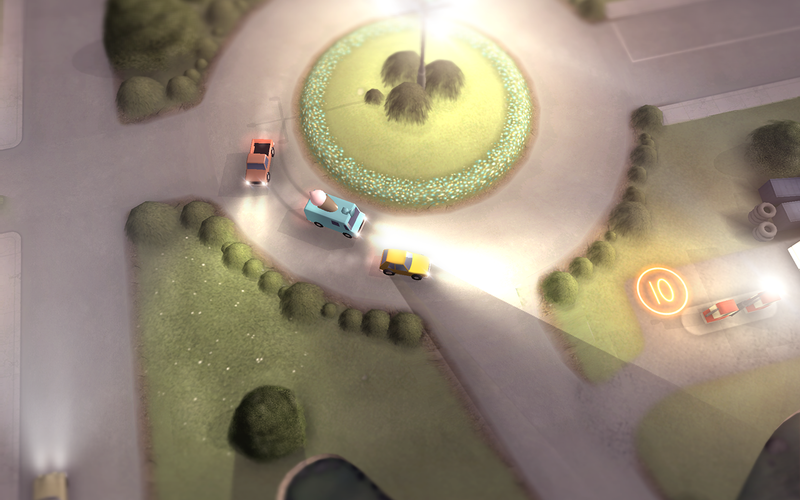 Each time you steer a car to its destination, the game keeps that path and overlays it on all the others. So the longer you play the more of your own past actions come back to haunt you. Why did you go that way five turns ago? That seems dumb now, considering the car is right in your way. There's a timer that ticks down as you negotiate the roads, which results in game over if it reaches zero. 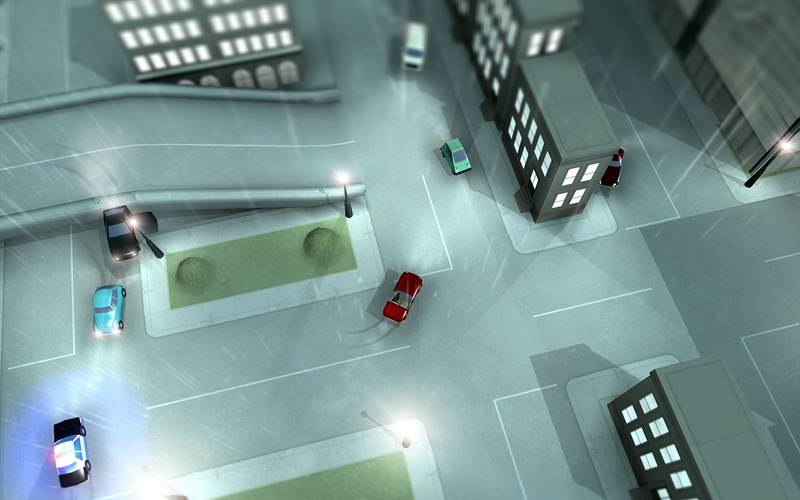 You can unlock power ups to tweak the properties of a car, and there are time bonuses scattered throughout the game. It seems like it's worth a shot. 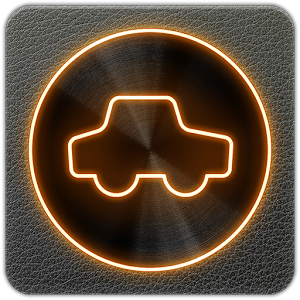 Does not Commute is free to try with a $1.99 in-app purchase for the full version.